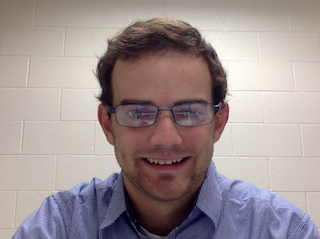 Mr. Triner will be the new college/career guide here at AHS. He completed his undergraduate work at John Carroll University and is currently pursuing a Master's degree for School Counseling at Walsh University. His responsibilities as a college/career guide are to help students get ready for life after their time here at AHS. This includes helping students with ACT/SAT prep and registration, college applications, developing career skills and interests, and filling out the FASFA. 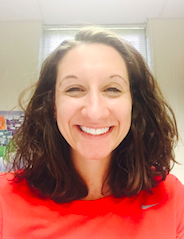 Mrs. Jones-Lewis completed her undergraduate work at Mount Union College and received both her Masters and Educational Specialist Degree in Professional School Counseling from Kent State University. 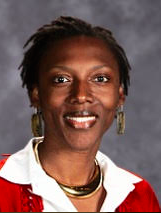 She has been employed with Alliance City Schools Since 2002. Currently Mrs. Jones-Lewis works with students’ whose last names end in the letters A-G. Her primary responsibilities at the high school are to facilitate the academic, career, personal, social and emotional welfare of students. Secondary roles include AP Coordinator, PSAT Coordinator, Student Social Justice Coordinator, TIE Coordinator, HOBY Coordinator, Top Ten % Liaison ,and Big Brothers Big Sisters Liaison. Mrs. Morrison is in third second year at AHS as a school counselor, working with students whose last names end in the letters H-O. She received her undergraduate degree from the University of Mount Union (Go Raiders!) and her masters degree in school counseling from Malone University. Some of Mrs. Morrison's responsibilities include working with students on their academic, career, social, and emotional well being.